Wearing a Nano Bible Pendant lets me keep the words of my faith close to my heart and makes me feel more connected and reassured. 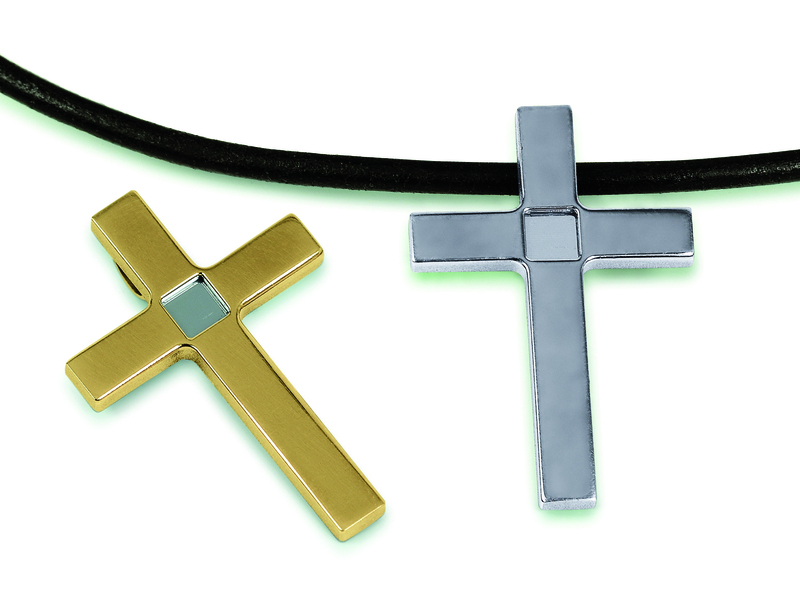 Nano Jewellery, the makers of the world’s smallest Bible, and award winning “Nano Bible” has today confirmed that the exclusive cross pendants are now available in America. 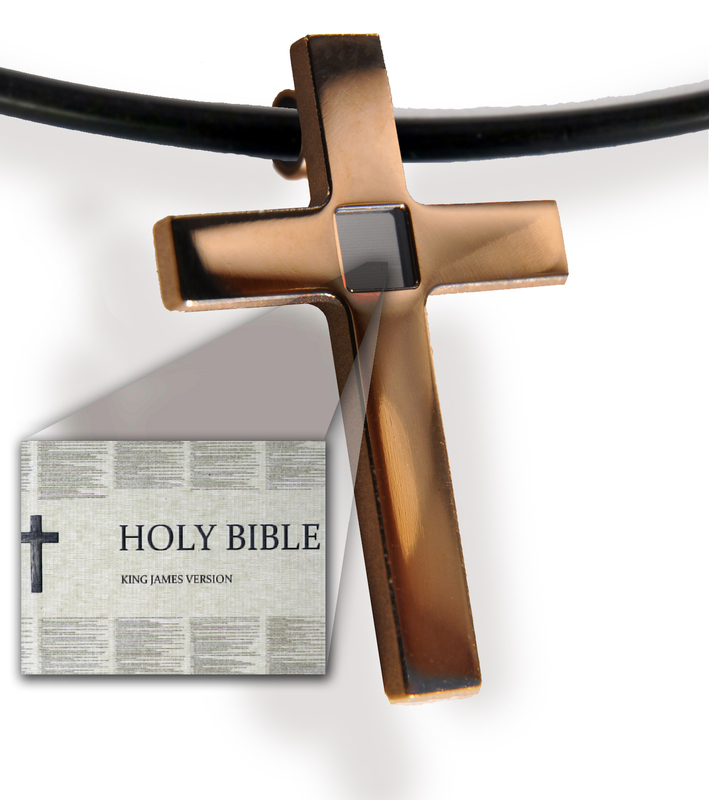 The unique Nano Bible crosses and pendants are made using the finest quality decorative precious metals and house the entire wording of the King James version of the Old and New Testament on a 4mm by 4mm nano chip. All 860 pages of the Bible are delicately encased in a choice of 18 karat gold polished titanium, or polished titanium, after being created by an electron beam. Guaranteed to be 100% water resistant, only medical grade titanium is used in the manufacturing process of these exquisite and sought after pieces. “We are excited and honoured to share the joy of this novel nanotechnology with people across America,” stated Serial Entrepreneur and Business Leader, Jurgen Mennel, and award winning Professional Photographer and Businessman, Sean Weidemann, who have brought the Nano Bible to the United States. 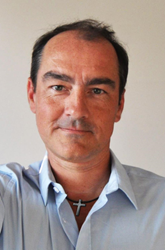 Created by inventor Dr. Stephan Sauter, previously a research scientist at global technology giants Siemens and Infineon, Sauter’s beliefs saw him develop the Nano Bible. “The word of God has always provided me comfort as I go through life. Creating the Nano Bible has enabled me to keep the meaningful words and messages close to my heart, proudly held in place around my neck with natural leather. I hope that with the launch of the Nano Bible in America, more people can feel the reassurance I feel by the word of God worn so close to my heart,” expressed the inventor. Nano Bibles are now available in seven languages; English, Latin, Portuguese, Spanish, Russian, French and Mandarin. Ideal for occasions including Weddings, Christmas, Easter, First Holy Communion and Confirmation, or simply as a beautiful and meaningful gift, the Nano Bible is a must-have piece for those who Believe, or are looking for a symbolic gift for a loved one or themselves.